Tranquil Solutions is owned and operated by Theresa Long. She is a licensed massage therapist in the state of Oregon. She is a very compassionate and nurturing person who has a strong desire to assist people in their goals to be happier healthier individuals. Through listening while observing body language and movements, she is able to make assessments that may help her clients move freely and painlessly. Theresa takes your health and well-being very seriously and is dedicated to your needs. She believes that the simple yet powerful action of touch can have a profound impact on a person. 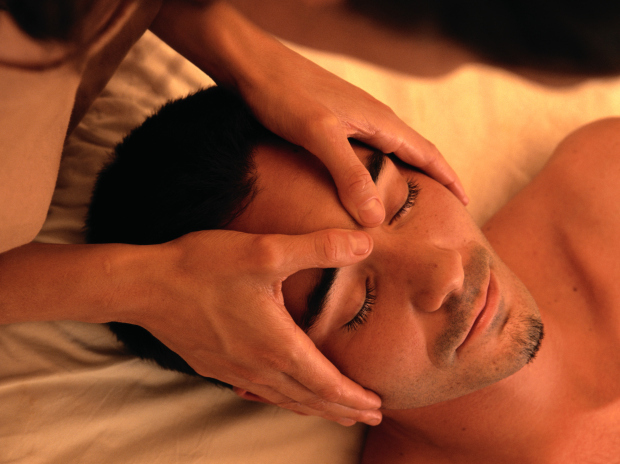 I invite you to discover the benefits of massage therapy at Tranquil Solutions. It is with sincere dedication to my profession that I provide quality massage therapy at afforadable rates. Each session will be specifically tailored to your individual needs. Whether you are looking for a relaxation massage, deep tissue, or a therapeutic session to increase mobility, I will use my education and research to meet your needs.